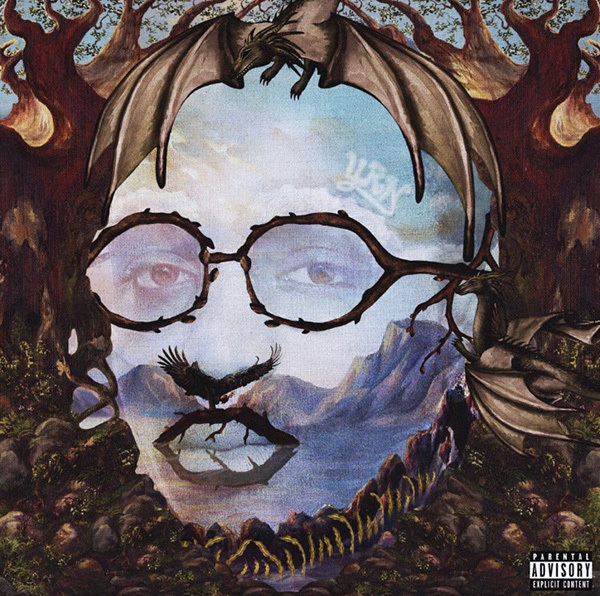 Home / ALBUMS / Quavo / New Album: Quavo "Quavo Huncho"
New Album: Quavo "Quavo Huncho"
Quavo, following what has been a momentous last 12-months in his career drops his solo debut Quavo Huncho. The 19-track album released via Quality Control Music/ Motown records features a star-studded assisting cast including Kid Cudi, Drake, Madonna, Cardi B, Travis Scott, Normani, 21 Savage and more. Fellow Migos members, Offset and Takeoff also contribute to the solo project. Stream "Quavo Huncho" below.